Cloi was meant to be the centerpiece of the South Korean firm’s presentation where it was supposed to show how new artificial intelligence tech could enhance the use of kitchen appliances. Instead, it gave no response to three consecutive commands beyond blinking. Experts say the demo represented a “disastrous” debut for the bot, which was mocked on social media. 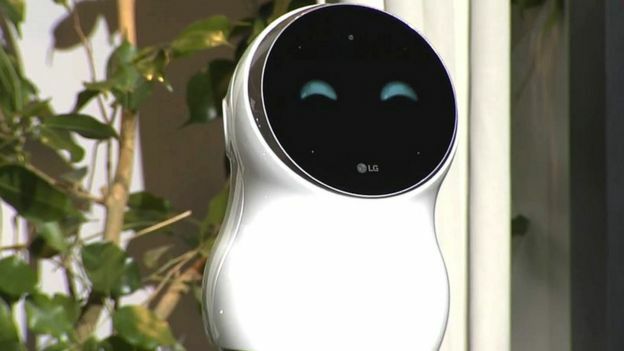 The machine was described as being the “ultimate in simplicity when managing your smart home,” when it was presented on stage by David VanderWaal, LG’s US marketing chief. And it initially behaved as planned when he asked it for his schedule. But subsequent requests to find out if his washing was ready, what was planned for dinner and what recipes it could suggest for chicken all fell flat. “The first time it failed everyone laughed and thought it was just a glitch,” commented Ben Wood, an analyst at CCS Insight, who was in the audience. “The second time, there was a realization that something was wrong.